100" lambs wool with natural lanolin attracts dust like a magnet. Hand washable; extends product life. 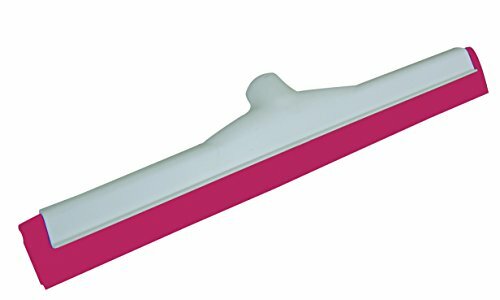 Plastic handle with hanger hole for easy storage. Each item comes in assorted colors.